Aqua Sciences Inc - Making Water Virtually Anywhere on the Planet. Make potable water from the air, atmosferic water generators. • 1.2 billion people lack access to clean drinking water (UN). • By 2025 that number will more than double to 2.8 billion (UN). 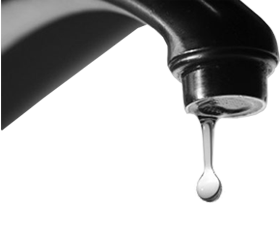 • Annual deaths from diseases caused by poor drinking water and sanitation: 10 million. 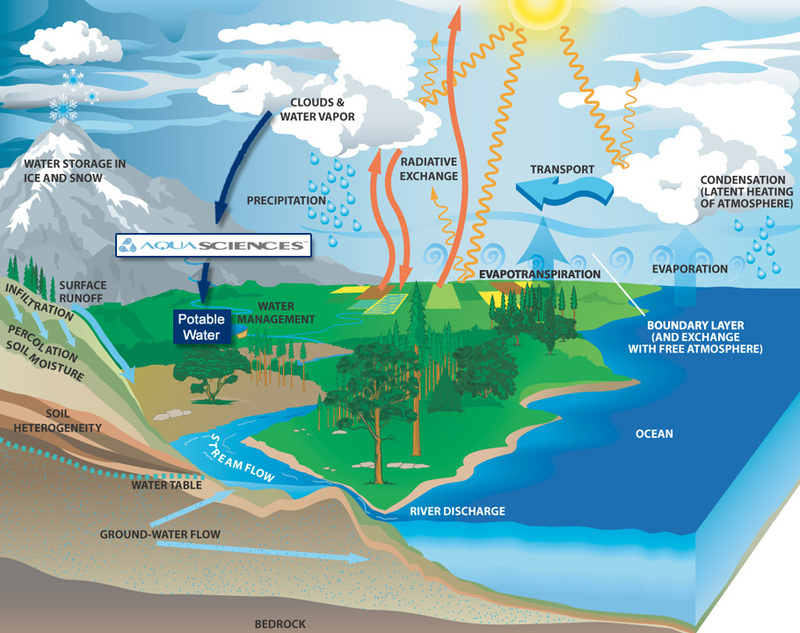 • Water supplies are increasingly pressured by pollution, the shift to water-intensive agriculture, and aquifer depletion.